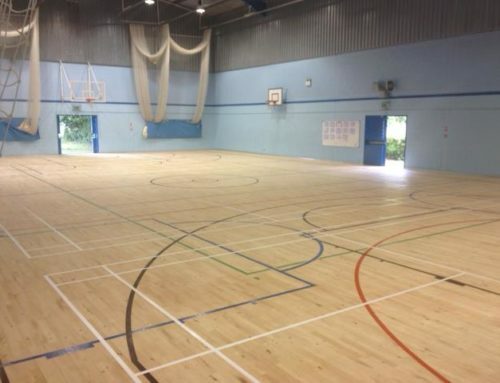 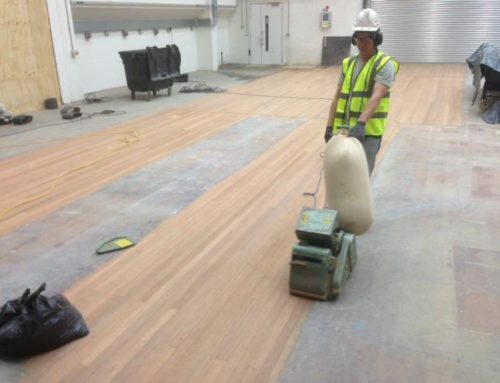 Commercial Floor Restoration Services from Quicksand Flooring. 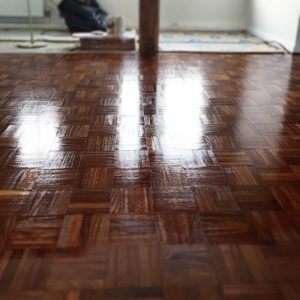 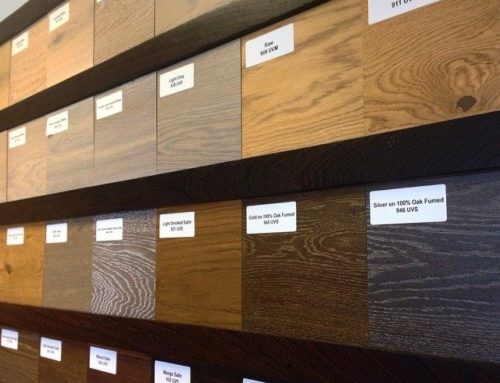 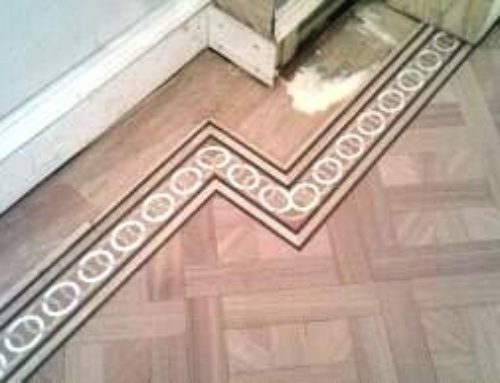 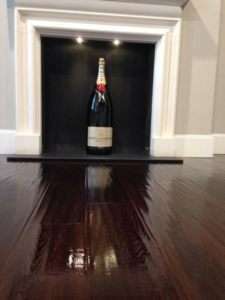 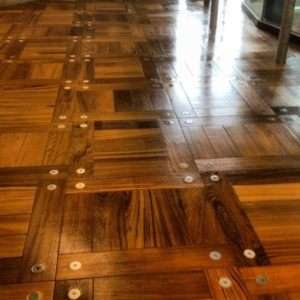 Situated in the centre of London, this prestigious client asked us to restore their existing parquet panels with a clear Osmo oil finish to keep them as natural as possible whilst still durable. 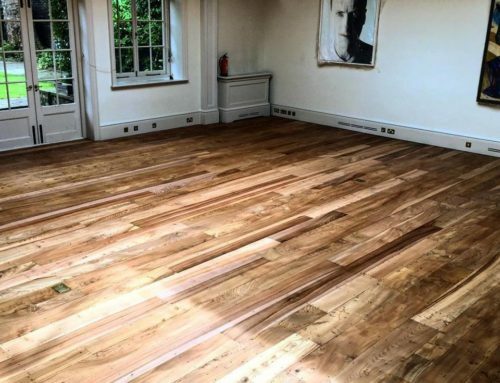 We applied 3 coats of Osmo hardwax oil over a 3-day period, which has given the floor a wonderfully deep luminosity without being too dark.